Today i found this nice remake of the gen3 called sapling by truman. i had some fun with it. i converted the curves to a mesh and added vertex groups so i can use it with my hair particles. 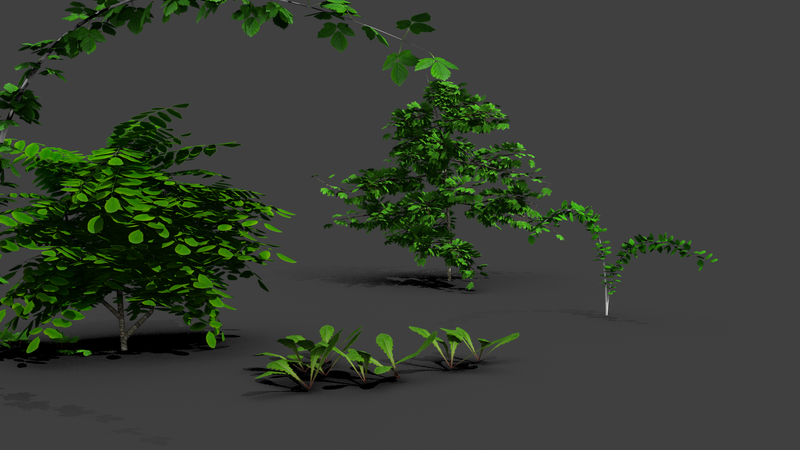 Also i added particlesystems for the different growstyles of the leaves. 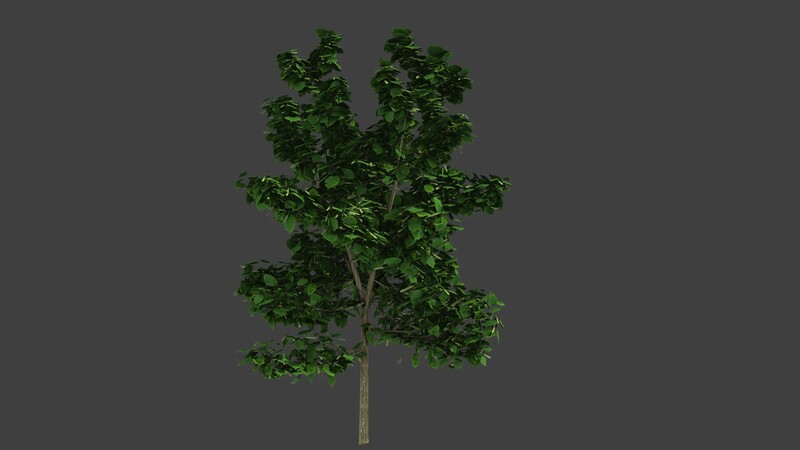 These leaves look fantastic, hopefully we can work on some nice integration between Sapling and the leaf library.